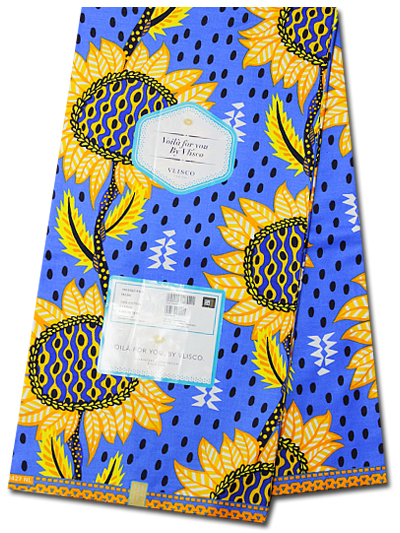 There’s no denying how beautiful, bold and versatile African wax print fabrics by Mitex Holland and Vlisco are. If you’re looking to break with tradition and experiment with contemporary styles, they can be used to create fashionable, unique items that are right on trend. 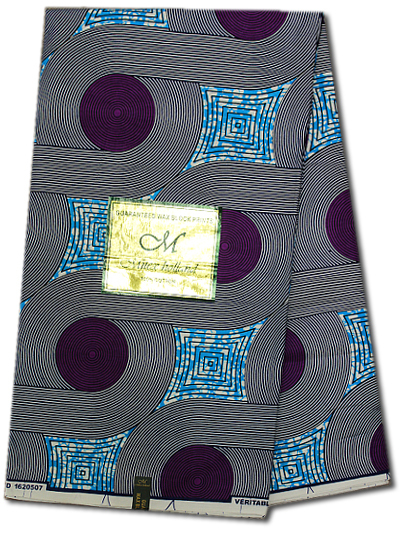 Here are some modern ways to wear African wax prints that will make you the talking point of any party. Although peplum tops and dresses were the height of fashion a couple of years ago, they are still very much on trend. For a modest look, try a knee-length tube top dress in a monochrome design by Mitex Holland, with a small peplum at the waist. Or, if shy and retiring wallflower doesn’t sound like you, opt for a Voilà for you, by Vlisco print top in bold, contrasting colours such as orange and purple, with a large peplum fanning out over a pair of brightly coloured trousers. Pair with open toe Italian designer shoes in complementary colours for extra style points. Skater dresses are all the rage at the moment, with their fitted tops and flared knee-skimming skirts. The customisation options are endless here: you could create your dress using an eye-catching blue and pink Vlisco Exclusive Super-wax fabric, and pair it with a matching Italian designer bag. Use the same pattern but in contrasting colours for the top and bottom halves of the dress to add another dimension to your design. Whether you prefer subtle patterns or loud colours, your African wax print skater dress will be noticed by all. Jumpsuits are a modern and stylish alternative to the traditional skirt or dress. A bright red Mitex Holland Wax jumpsuit with matching headgear would make attention-grabbing party attire, or for a less formal occasion, a matching two-piece in a lightly patterned Vlisco Wax Hollandais print would turn heads. 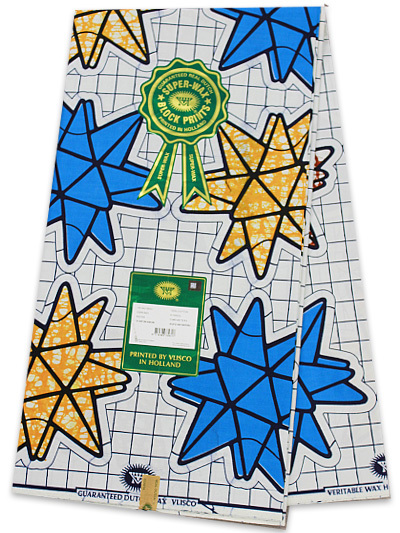 Empire Textiles stock a wide range of Mitex Holland and Vlisco wax prints, as well as a number of shoes and bags from the best Italian designers, so you can create the perfect outfit for any occasion.